 I am a HUGE skeptic and mean no offense as I write this but I went to this Psychic as a joke, he did not know that I was there to play games so I was thinking, yup, some psychic, right? Terry picked up on my grandmother who was in the room with us he claimed, I asked for her name and he said, I am seeing the name Laura or Lauren? Yes, her name was Lauren Elizabeth. Next thing he told me was that I had a friend who died when I was a teenager and that my friend had been murdered (which was accurate) He went on to tell me that her boyfriend had murdered her and that his name was Greg-well his name was Craig and so my skepticism began to fall away and I started trusting his words of advice for me and my future, later on I would reveal to him that I had come to that initial reading as a fake.  Terry is a true psychic/medium but he is much more than that, he acts like a real friend with each of his clients, I can call him at 2am crying over a fight I have had with a boyfriend and he will wake up and talk me out of my tears, he becomes a friend, a life coach and so much more! Something I have never seen someone in his field do is take trade for his services! He will work with you if you dont have cash and take dvds or cds or books or candles or whatever instead of cash and I find that simply amazing, I highly recommend him to anyone looking for someone who will take time and get to know you and become a true friend! His website is Tinyurl.com/sincitypsychic or you can just call him 24/7 (another thing that amazes me) at 702-252-3633, he isn't cheap but what you get for the price will astound you and like I said he does take trade!